1. In your group, read aloud THREE times. 2. Discuss possible meanings. Mark up your sonnet. 3. Read a paraphrase of your sonnet online. See links below. 4. Post your group members in a comment to this post .Remember, no last names. 5. Discuss the main idea of the sonnet, and share strongest lines. 6. Read an analysis of your sonnet. 7. 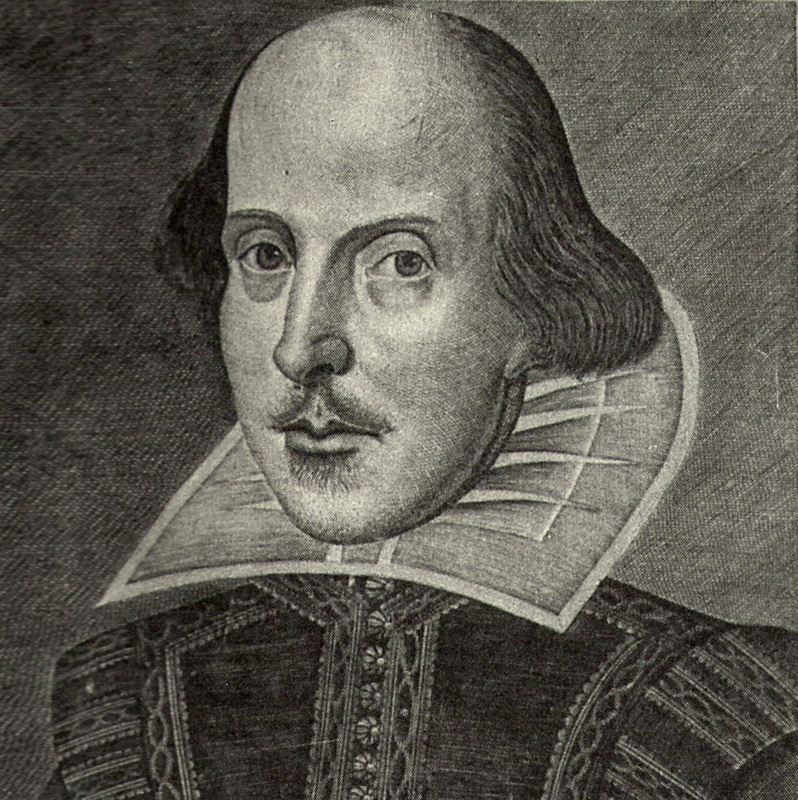 Prepare a short two-minute skit that communicates the sonnet.